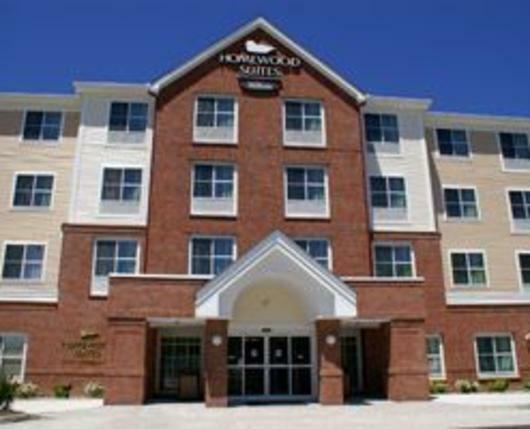 Welcome home to Homewood Suites by Hilton Allentown - West / Fogelsville, Pa. Whether you’re taking the whole family to Dorney Park & Wildwater Kingdom, touring the western Lehigh Valley wineries, or are here for business with one of the many corporations based in Allentown, Pa.—Mack, Nestle, and Olympus among them—the suites at this Allentown, Pa. hotel lets you do things your way. Maintain your own routine while the staff takes care of the little things. Your hot full breakfast is included seven days a week. Enjoy an included evening social served Monday through Thursday, and stock your suite’s kitchen with favorites. A 24-hour fitness center and indoor pool allow for maintaining any exercise program. 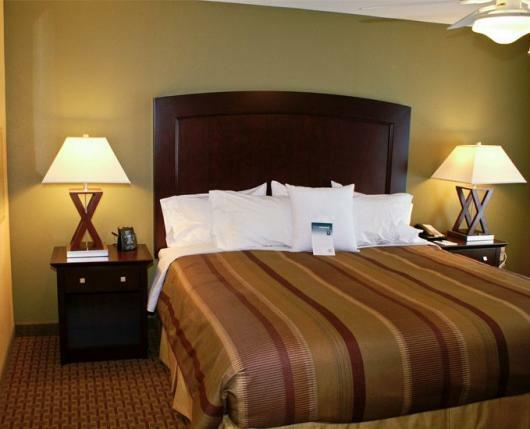 Work smart with included Internet access and relax with a DVD in the comfort of your bedroom. Just off Route 78, and only 20 minutes from Lehigh Valley International Airport (ABE), Allentown West / Fogelsville offers a country welcome in the bustling city. Spacious suites come in a variety of options, from studio to two bedrooms. Living areas are light and airy, and marble counters in the bathroom add a touch of elegance. Indulge in an extra 10 minutes of rest in a king- or queen-sized bed, knowing that your hot full breakfast is included every morning. A full kitchen at Homewood Suites by Hilton Allentown - West / Fogelsville, Pa. is exactly that - a full-sized refrigerator, double-burner stove, microwave, and coffeemaker. Stock up on your favorites from the 24-hour snack shop, or call in advance and your groceries will be in your suite when you arrive. 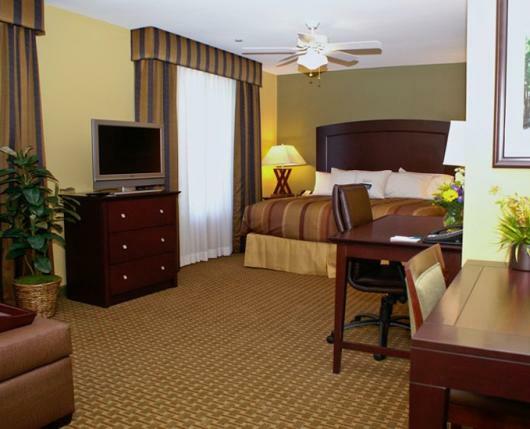 Get to work with included high-speed Internet access, or relax in front of the 32-inch flat-screen television. Two LCD TVs in the suite ensures no fighting over what to watch. At the Homewood Suites by Hilton hotel, you'll enjoy a range of inclusive perks to help you feel right at home. Indulge in a hot full breakfast each morning and evening social Monday through Thursday. Complimentary grocery shopping service available - and if you forget something, there's a 24-hour, on-site convenience store. Other benefits include newspaper delivery every weekday and complimentary Wi-Fi. It's all you need to make yourself at home.